The history of Socorro is told in its architecture, and the Socorro Historical District Scenic Byway is the visual embodiment of that history. The oldest existing structure in Socorro, the San Miguel Mission, is a cornerstone of the Byway and the foundation of Socorro’s history. A leisurely drive through Socorro’s old streets will give the traveler a glimpse of its progression from a quiet colonial town, to wild mining town, to the modern settlement of today. 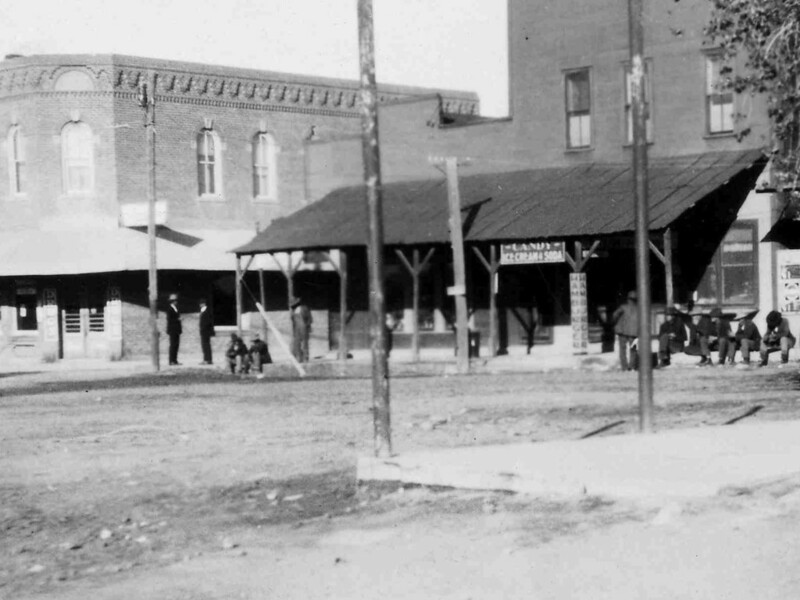 Take the CITY OF SOCORRO HISTORIC WALKING TOUR for a map of the area and descriptions of the area’s landmarks.